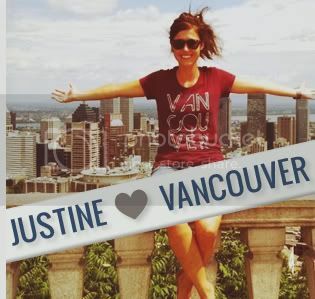 "In my mind, there is no better spot than the Granville Street Bridge. Not only is it a great walk, but it provides the best view of so many other areas in Vancouver. 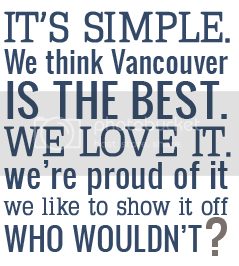 The Burrard St. Bridge, Cypress Mountain, Lighthouse Park, Kitsilano, False Creek, Mt. Baker, Science World, Cambie St. Bridge, Yaletown and the Granville Strip can all be seen with a simple 360 degree circle. But most importantly, take a lovely lady for a stroll across the bridge on a sunny evening and consider it the perfect end to a date. Your welcome fellas." 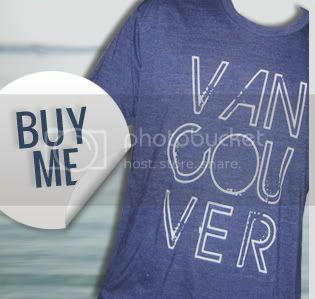 Send us your Vancouver, we love you t-shirt picture to post right here! Email them to us here.